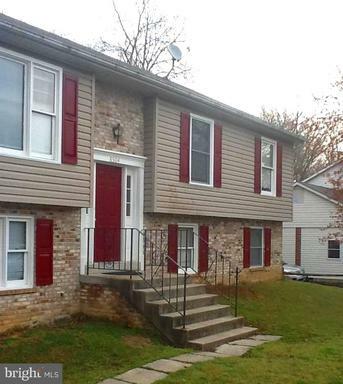 Dont miss this Spacious 5 bedroom two and a half bath home in the heart of Bowie! 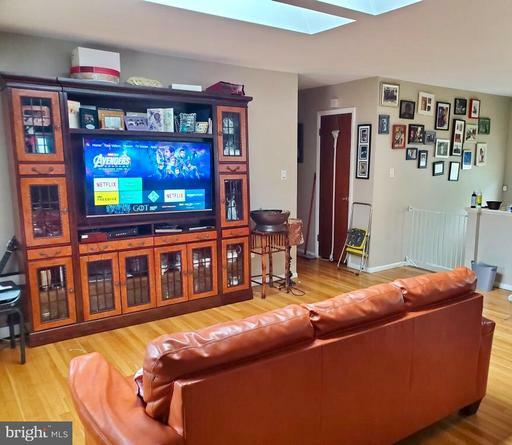 This 2500 square foot home is one of the larger colonials in Bowie having a great room addition with a beautiful hardwood floors and floor to ceiling brick fireplace...perfect for entertaining and relaxing! Pool Table conveys! 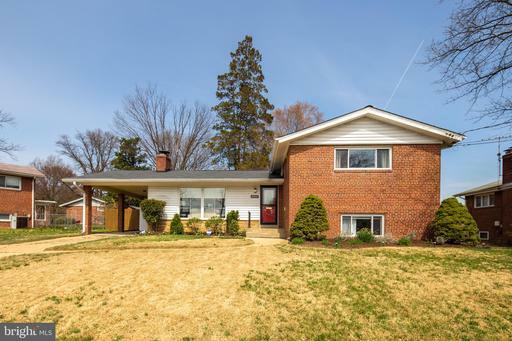 Updated kitchen with stainless steel appliances, dining area, fully fenced back yard with custom brick patio and walkways complete this home. Dont forget the spacious 2 car garage with work bench area! 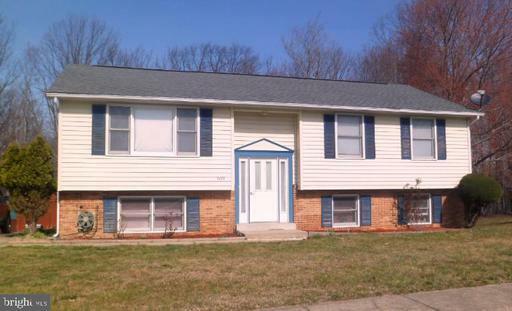 Owner is sad to be leaving this nice 3 bedroom 2 bath single family with finished basement and nice yard. Pulling up to this magnificent custom style home, you will be impressed with the stunning panoramic views of the community. 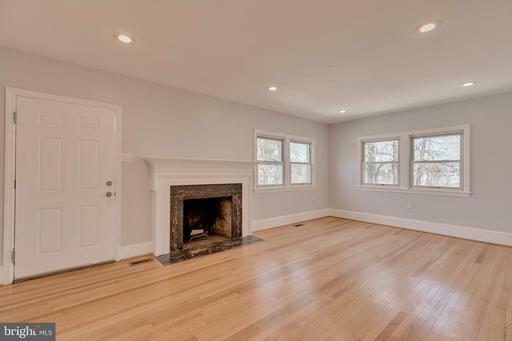 As you enter into the main level you will be greeted by beautiful hardwood floors from wall to wall. 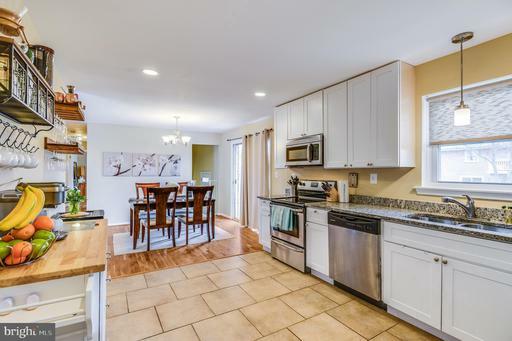 Enjoy entertaining friends in the Gourmet Kitchen with copious amenities and cabinets. The open floor concept features a large family room, living area, dining area and a home office for business. Continuing upstairs you will find a huge Master Suite with an adorned Master Bath with his and her shower and sink. There are three more guest rooms throughout the upper level. As you transition to the lower level basement, say hello to the wet bar. 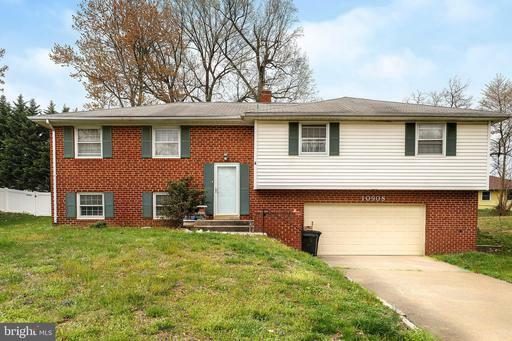 The spacious basement has a glass door, that opens up the entire home to the outside back. Dont forget the last bedroom for special guests after a long night of good vibes. The lower level of the home is perfect for storage or an at home gym and much more. Come and experience the perfect opportunity to live a balanced lifestyle. 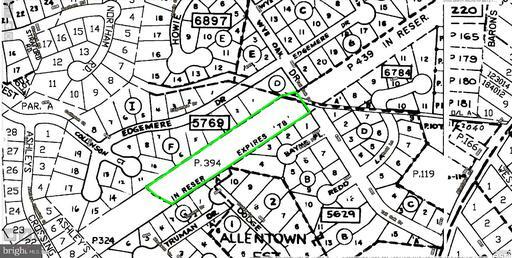 3 Acre Lot that can be subdivided into upto over 10 lots Confirm with County. Great location builders come out and start your new project. *******OUTSTANDING RARE FIND*******SENSATIONALLY STUNNING 3BR/3BA SFH APPROX 2800 SQ FT PER APPRAISAL @ AWESOME 55 + VICTORIA FALLS RESORT! LARGEST / WELL LANDSCAPED LOT. 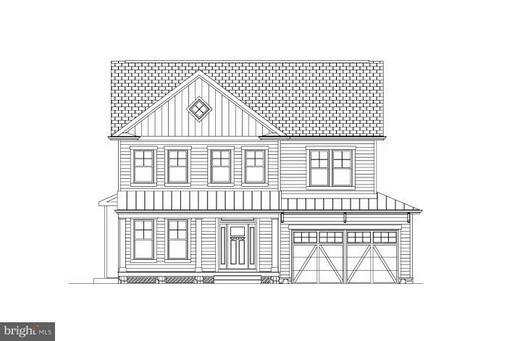 HOME FEATURES A COMFORTING FLOW WITH A STAINLESS STEAL KITCHEN MAPLE CABINETS WITH AN EXPANSIVE OPEN FLOOR PLAN TO THE FAMILY ROOM ; TRAY CEILING --MBR ; LOFT WITH PRIVATE QUARTERS FOR GUESTS ; OWNER UPGRADES : GRANITE TOP BAR AREA 7X 3FT. IN BETWEEN DINING RM FAMILY ROOM W/ CABINETS ; WALL MOUNTED GRANITE COUNTER TOP BUFFET; UNDER CABINET KITCHEN COUNTER LIGHTING;LOWER CABINET PANTRY PULL OUTS; FULL KITCHEN BACK SPLASH;UPGRADED WOODEN BLINDS THROUGHOUT; 5 QUALITY CEILING FANS;FAN BLOWER ADDED TO FIREPLACE; ADDITIONAL SHELVING THROUGHOUT ALL CLOSETS, THREE SEASON ROOM 12X16 FT. SCREENED IN PATIO WITH BAMBOO BLINDS AWESOME CEILING FAN. TREX DECK STONE PATIO LOCATED ON EITHER SIDE OF THE SCREENED ROOM; OPULENT LANDSCAPING ACCENTED BY DECORATIVE STONE WALL IN REAR YARD WITH FENCE . LUSH LANDSCAPING IS ACCENTED BY 9 LARGE TREES FOR PRIVACY. 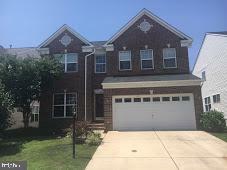 LIFESTYLE TO LOVE /HOME TO BE PROUD OF; 1 YR.WARRANTY ; SELLERS RELOCATION IS LUCKY BUYERS GAIN. ENJOY THE TOUR, YOU WILL NOT LEAVE! THANK YOU IN ADVANCE! 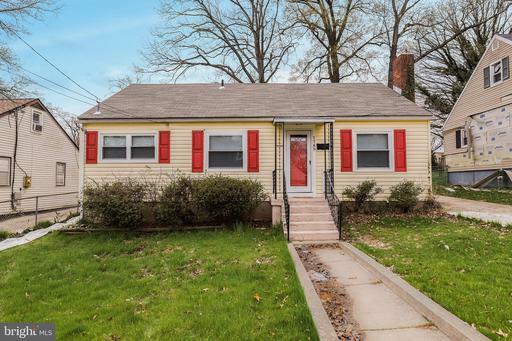 This gorgeous single family house is a true catch! 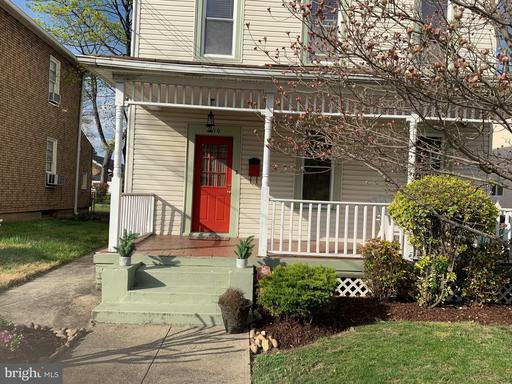 The entire house has been updated within the past few years and features Granite Countertops, S/S Appliances, updated bathrooms, a fully finished basement with a guest bedroom, full bath, and a spacious extra room. 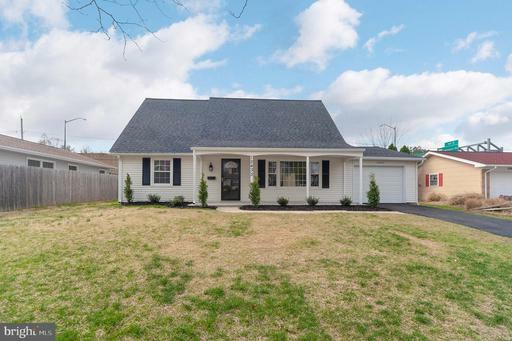 And once you step into the meticulously maintained backyard with custom fences, you know that this is the home you have been looking for all along! 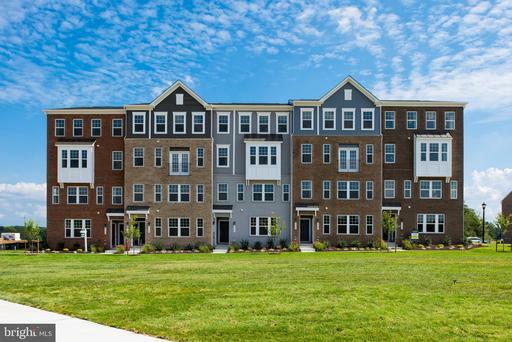 Other factors to make you fall in love are the fantastic location just a short distance to National Harbor MGM Casino, and the ease of mind that HVAC, Heater, and most appliances have been replaced and/or upgraded within the past 4 years. Fabulous, Top two level loft with a garage! This unit is the largest in the community. 2600 sqft! Builder is not making this size unit anymore because no more spaces. 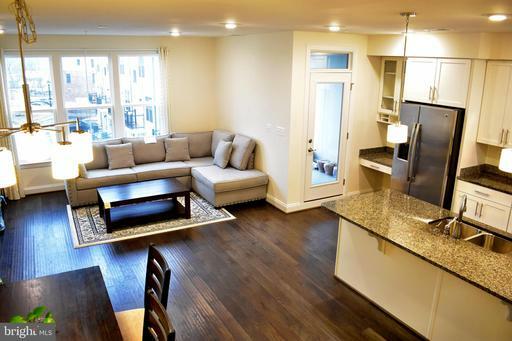 Spacious, upgraded apartment, steps away from the Metro Green Line PG Plaza and the bus stop. The new Prince Georges Mall is right across the street. 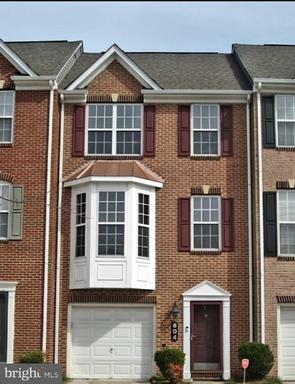 Minutes drive from University of MD in college park. Very convenient! BONUS: Upgraded hardwood floor. Granite counter top kitchen, SS appliances! This building is sure to impress. Build in 2017, just like new condition but cheaper with so much more upgrades! $500 additional credit if you choose to use our title company Aestar LLC. Welcome to Signature Club at Regent Park a 55+ Active Adult Community. This spacious Villa has main level living waiting for you. The Master Bedroom and Laundry are located on the Main Level. The Open Floor Plan boosts a Loft on the upper level and two large bedrooms on the second floor. The eat-in table space kitchen has a light filled Morning Room adjacent. It also has a easy care deck. The full Unfinished walk- out basement is waiting for you to complete. The Community Club house has an exercise room, Outdoor pool and patio for your use. You have Easy Access to Shopping, Restaurants. And the Metro Blue Line, 495 Beltway and Route 50 are minutes away. Schedule your tour today. MORE PHOTOS TO WILL BE AVAILABLE 04/12/19. 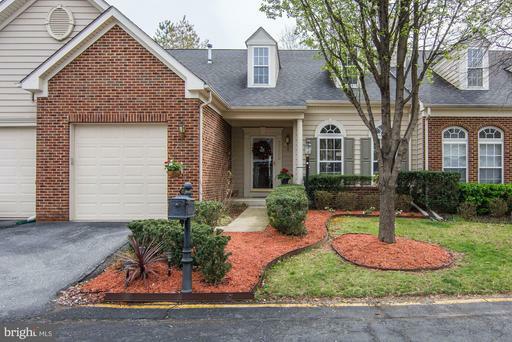 Beautifully maintained split foyer home. 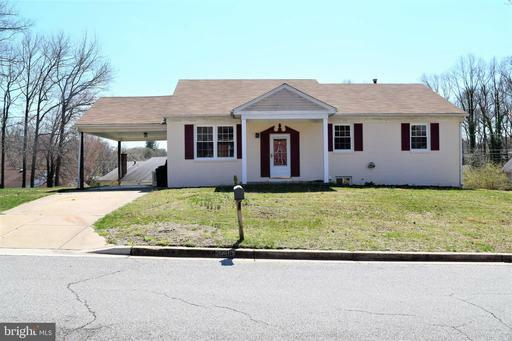 This AS- IS property has 5 Bedrooms, 3 full baths, fresh paint, carport, stained woodwork with lots of extras. Full service apartment in basement. Very nice peaceful neighborhood. Show today this wont last long! . Hour notice to schedule showing appointment. 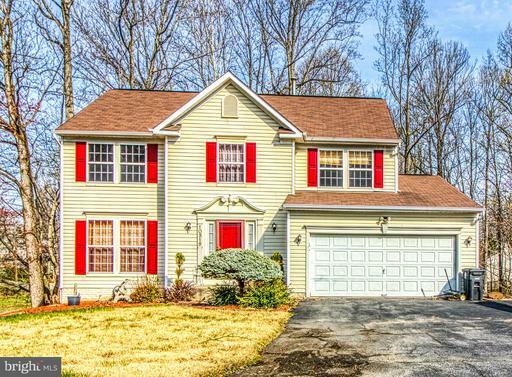 Beautiful colonial home in Brandywine, MD. 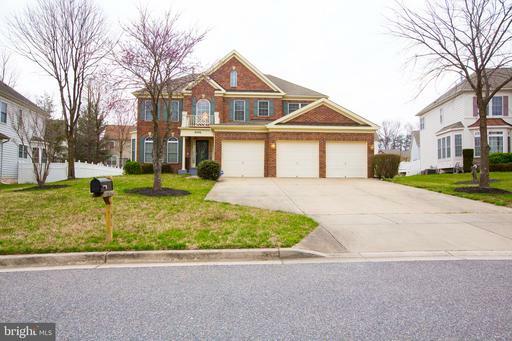 This home boasts an elegant formal dining room with crown molding and chair rail, open kitchen with stainless steel appliances, island, and plenty of table space. Kitchen opens to living room with lots of natural light and a cozy fireplace. Master suite has two walk in closets and private master bathroom with double sinks, deep jetted tub and separate shower. Laundry is conveniently located on the upper level. Basement has a full bathroom, bar, game area, and space for family or media room. Side loading two car garage. 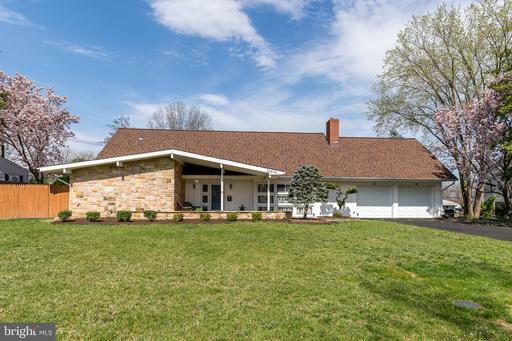 Home is nestled on over five private acres. Back of home overlooks freshwater pond. 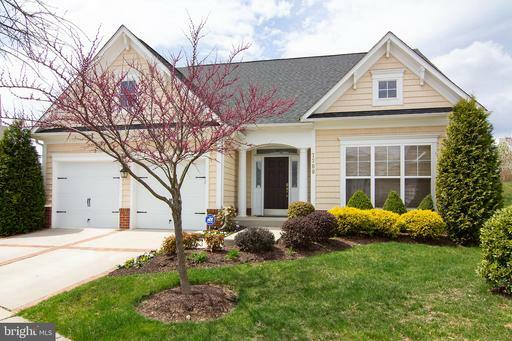 This lovely serene location is a short drive to shopping, restaurants and only 1/2 hour to DC! Welcome HOME! 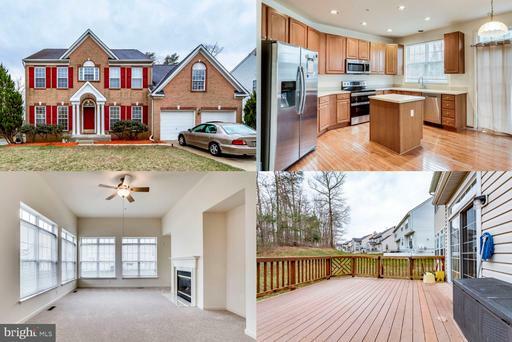 This amazing home offers just under 4K in finished SF, boasting 4 beds, 3.5 baths, an office, and bonus room off the rec room in the fully finished basement! Two storage areas also located in the basement. Large deck off the rear of the house. 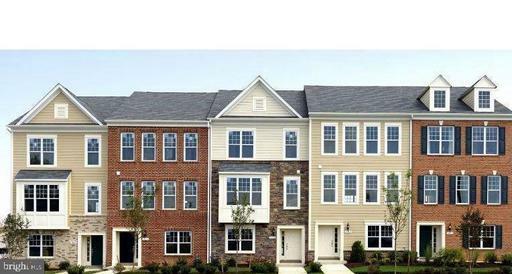 The community features a club house, swimming pools, tot lots and walking trails! Dont miss out! 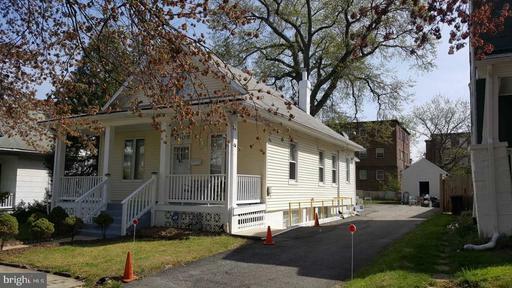 Stunning renovated home has five bedrooms and three full baths. 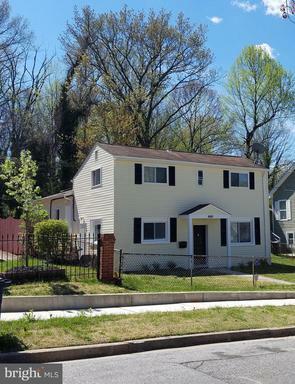 Top level three bedrooms and two baths with has brand new hardwood floors, custom molding and all new doors, windows and paint. Designer tile floor in kitchen. Open and airy living space has living room, dining room custom kitchen with tile floor, quartz counters and stainless appliances. 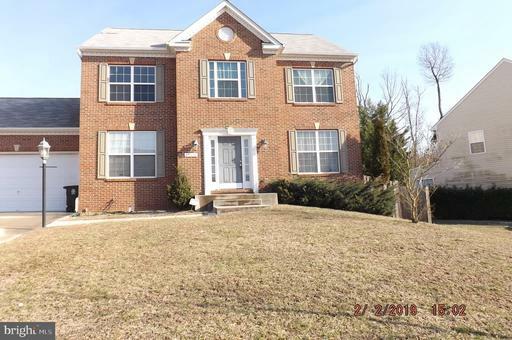 Lower level has huge in-law suite with open kitchen and living space, two bedrooms with egress windows and a full bath. Lower level has separate entrance and separate laundry space. One car garage with enclosed work room is off of the lower level. Upstairs has hook up for separate laundry. 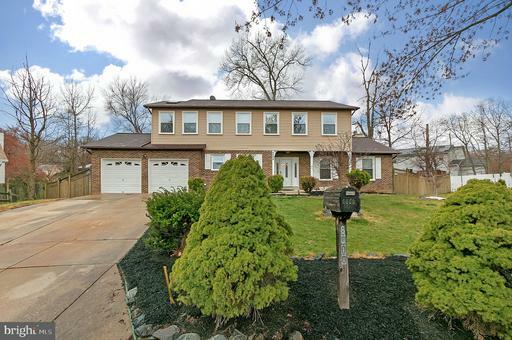 The house has a garage and large driveway. 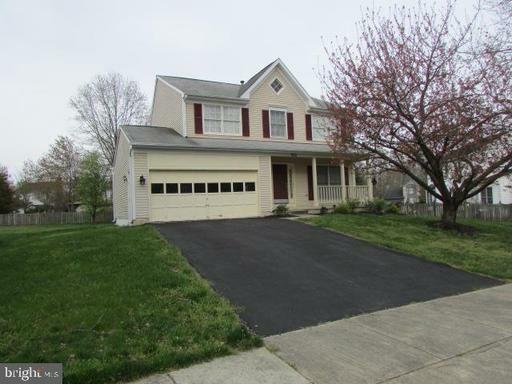 House is located on a quiet cul-de-sac with ample parking. Close to Route 50 / 95 / 295- minutes to Washington, DC. 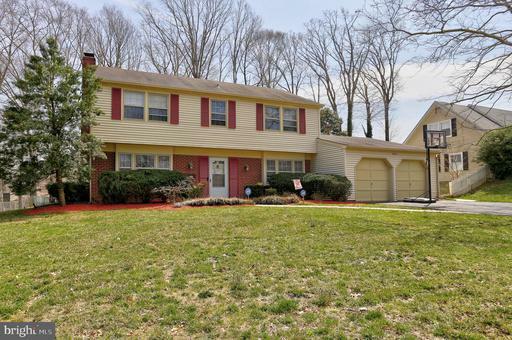 Beautiful rambler in New Carrollton. 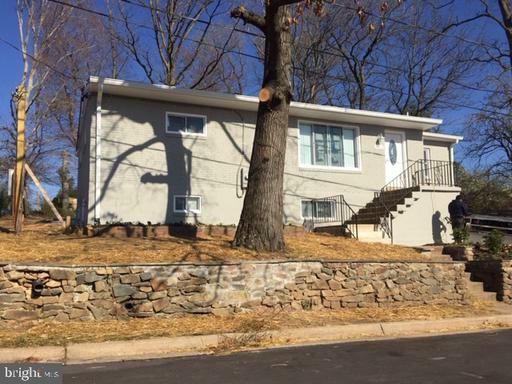 This home was recently remodeled from top to bottom. 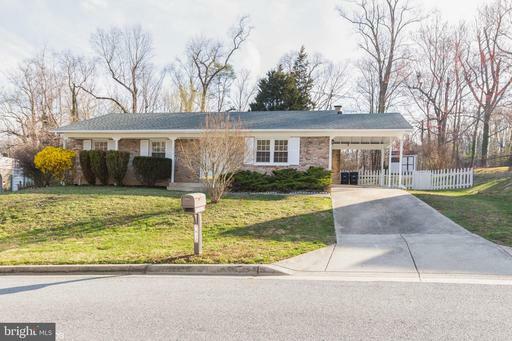 Newer roof, stainless steel appliances, ceramic tiles and wood floors. Crown molding, granite counter tops, recessed lights, deck, carport and TESLA solar panel. 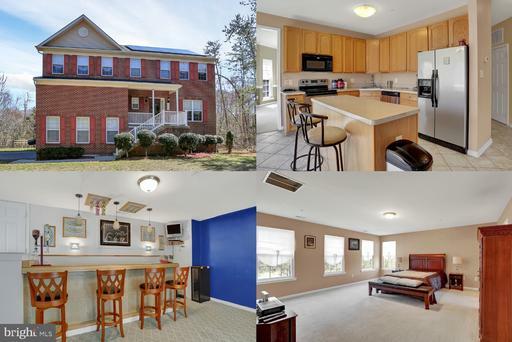 All this on a spacious corner lot only minutes from the beltway, new carrollton metro, shops and much much more. 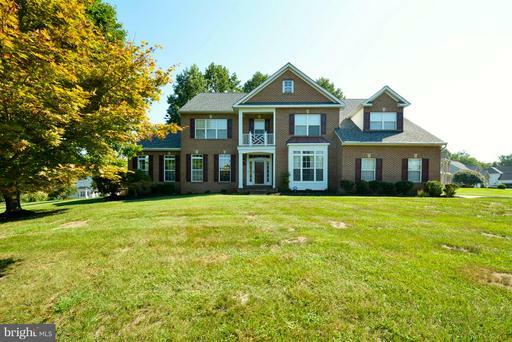 Gorgeous 7 Bedroom Home in sought after Glenn Estates. 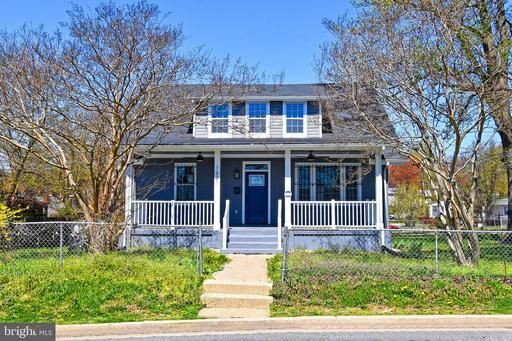 This home has been newly updated with new appliances in kitchen, granite, new flooring/carpet and freshly painted through out. The home is so large it has its own intercom system. 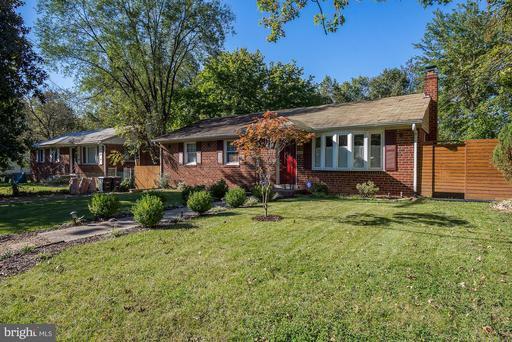 This beautiful property is near the metro, parks, shopping but far enough away to have peace and serenity after a long day. Dont miss your opportunity to own your dream home. 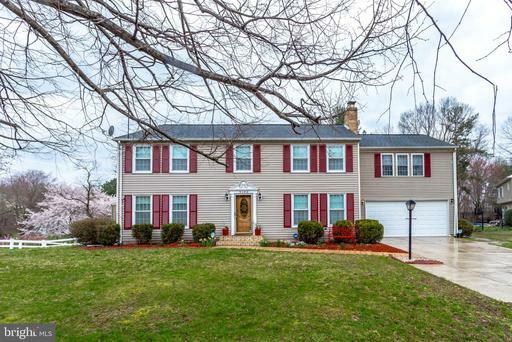 Open House this Sunday, April 14th 3-5pm. To-be-Built Home 1/4 Qtr. Mile to Metro.The Town of Cheverly, which abuts Cheverly West, was named "one of the best places to live in the area" by Wash. Magazine. Cheverlys a diverse town with strong schools, active places of worship, various community groups. Craftsman House. Abundant natural light. Other than pub. schools, many attend DeMatha, E. Seton, St. Ambrose. 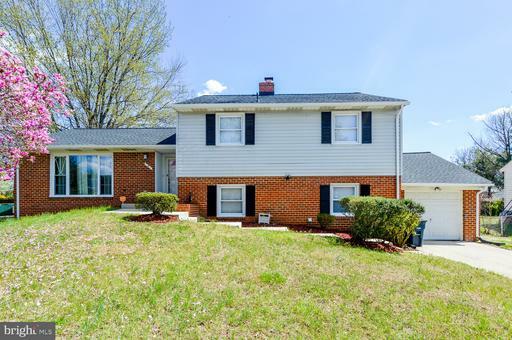 Large Country Club style home offers 4 bedrooms, 3 full bathrooms, living room with a fireplace a separate dining room, an eat in kitchen with breakfast bar, a family room, patio,fenced yard, 2 car garage with a double wide drive way and much more! 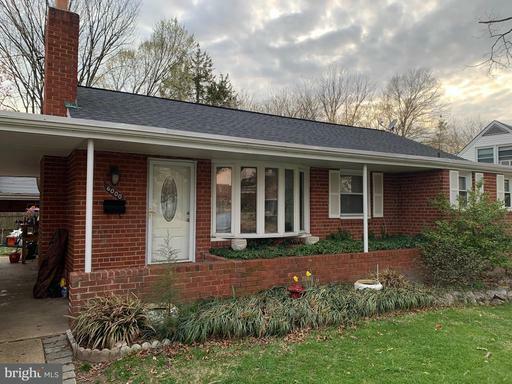 Includes new heating and central air conditioning system installed by Belair 2014, yearly Spring/ Fall tune ups by Belair Engineering, a roof with new shingles and Plywood 2013, a Simplisafe Security System 2017, a new deck 2016, a new shed 2017, and new garage doors 2018. 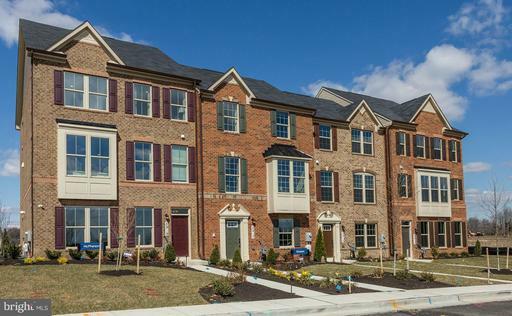 Spring into your new home! 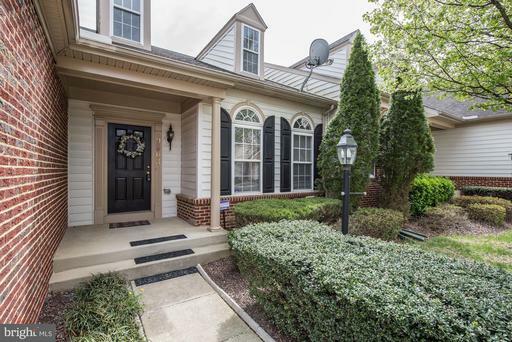 This beautiful front entry garage townhome offers secure and convenient entry into your cozy ground level recreational room. Main level boasts of carefully designed open concept and includes a fully functional large island great to entertain guest. Spend your time creating memories with your Gourmet double oven preparing award winning dishes to share. Enjoy having a deck over looking the backyard with plenty of space to host a gathering. 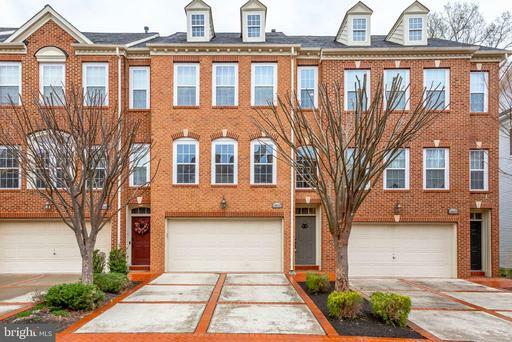 This home is nestled in an urban oasis walkable to Landover Metro Station. 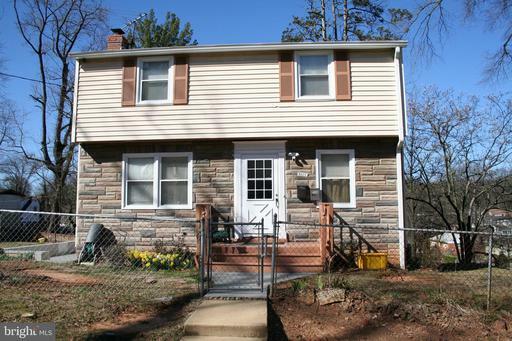 Located a quarter of a mile from Route 50, less than 3 miles from Route 295 and I-95. Location is key in this community. 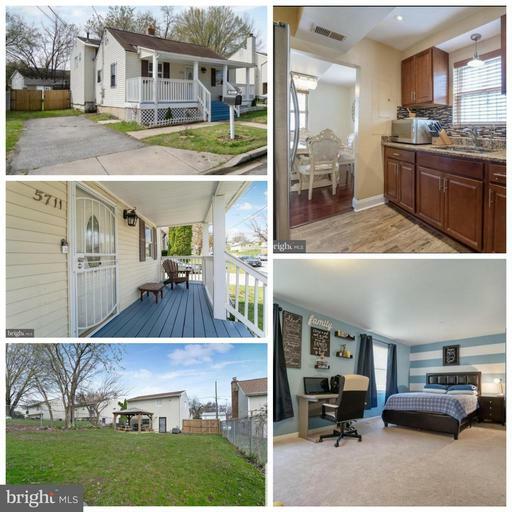 Pages: 22 Page: 1 2 3 4 5 6 7 8 9 10 11 12 13 14 See more homes at one time! Change to 10 12 30 40 50 70 100 150 homes per page.